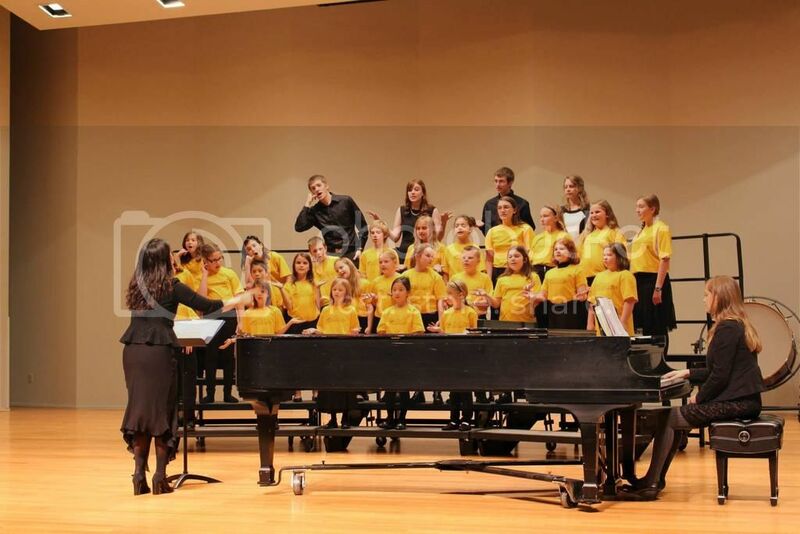 What is it about: The NKU String Project and NKU Vocal Corps are partner programs that offer community-music instruction at extremely affordable rates. 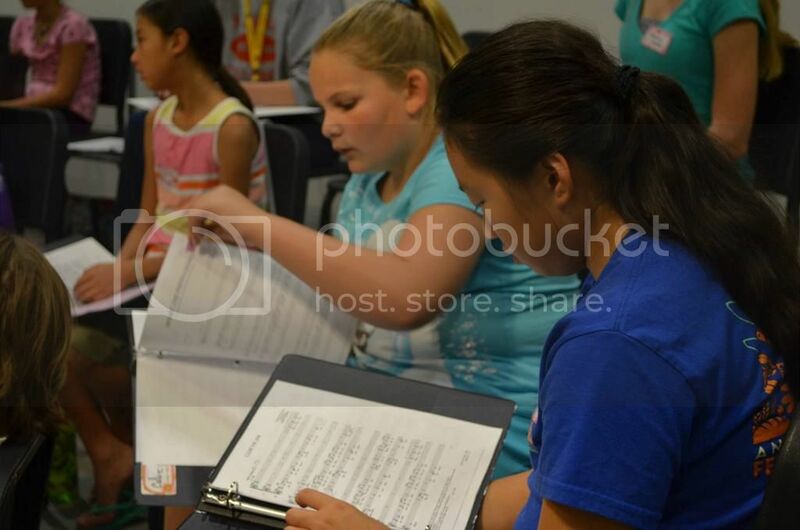 Both programs are designed to bring the university and community together: University undergraduates teach under the direction of master teachers and community youth and adults engage in high-quality musical instruction. For more information about these programs, please visit stringproject.nku.edu; vocalcorps.nku.edu. Where will money be used: With classes starting at less than $2 each, both of these programs are reliant on outside funding sources in order to be sustainable. The NKU String Project and Vocal Corps require $20,000 of additional funding in order to operate for the 2015–2016 academic year. We are committed to maintaining our current tuition rates in order to give all interested students the opportunity to learn music. Who benefits: Your support will change lives through the power of music. In addition to musical skills, participation in music programs help students learn important life skills: confidence, team building, self-motivation, discipline, self-esteem, and so much more. These programs also provide collegiate students valuable teaching experiences, cultivating better future educators that are improving communities from the inside out. 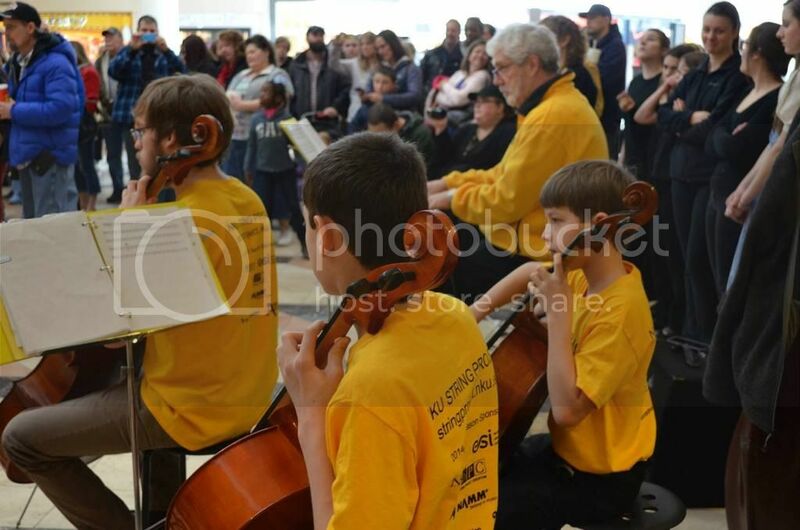 The NKU String Project and Vocal Corps benefit the entire community. 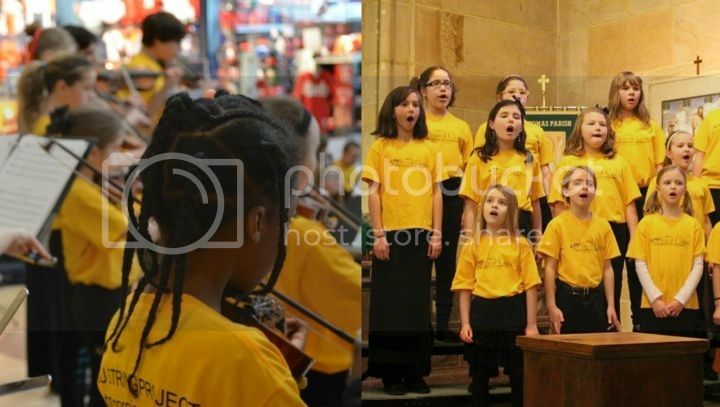 Arts organizations create enriched communities, and these two programs expose music to more than 10,000 people in a given season, many of whom would not otherwise experience music. "First of all, my parents didn’t make me take violin. I begged them for two years for lessons and an instrument. But, of course, they said, “It is too much money”, and “We can’t afford it”. So I did the best I could to get as close to music as possible. But, it only made me want it more… until one day… “Alleluia” NKU String Project was born! My mom told me I could take violin lessons because the NKU String Project was affordable, but the instrument rental would have to be my Birthday and Christmas gift! I said, “Great”! I have been at NKU String Project for three years now and I love it. 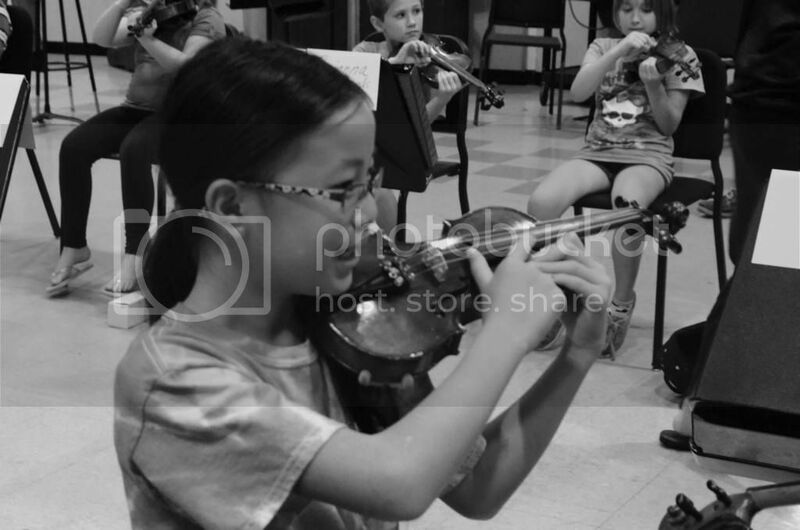 I have learned so much about violin playing and music and have had so much opportunity to perform. I go to concerts and student recitals at NKU, I have played all throughout Northern Kentucky, played outside the Reds Stadium and even for string teachers at a conference in Louisville. I have made several friends and feel so welcome at the NKU String Project. Music has become such a big part of my life and I hope it always will be!" Thanks for giving us a "high five!" Your donation sponsors one student for one class! Thanks for your generosity! Your gift allows five students to take a class! Way to give a "high five" times ten! You are fueling ten students to take a class! Thank you! You are changing many lives and making it possible for fifty students to take a class . . . you're a whole-class sponsor! Bravissimo! You're changing lives through music! 100 students have the opportunity to take a class because of you!